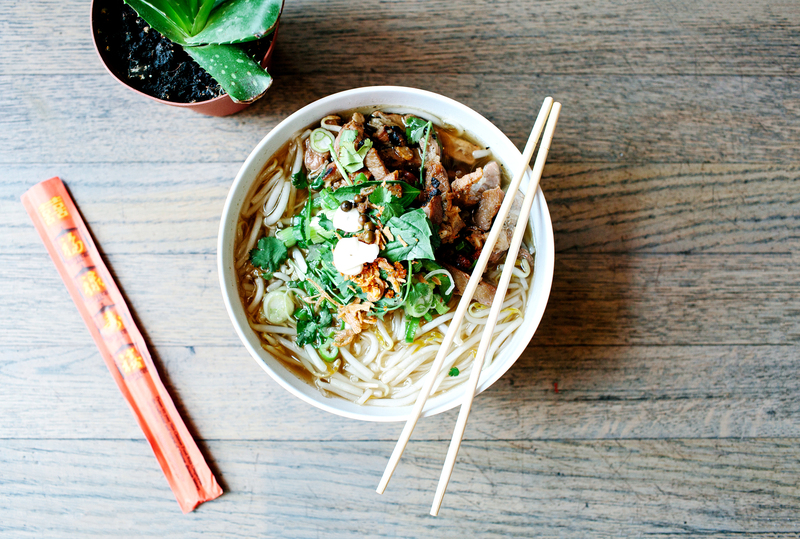 Satisfy a craving for ramen and dumplings at Toki Underground or Maketto. Try next-level comfort food at Boundary Road. Broaden your palate with top-notch Ethiopian. Or stroll to nearby Union Market and prepare your own smorgasbord. 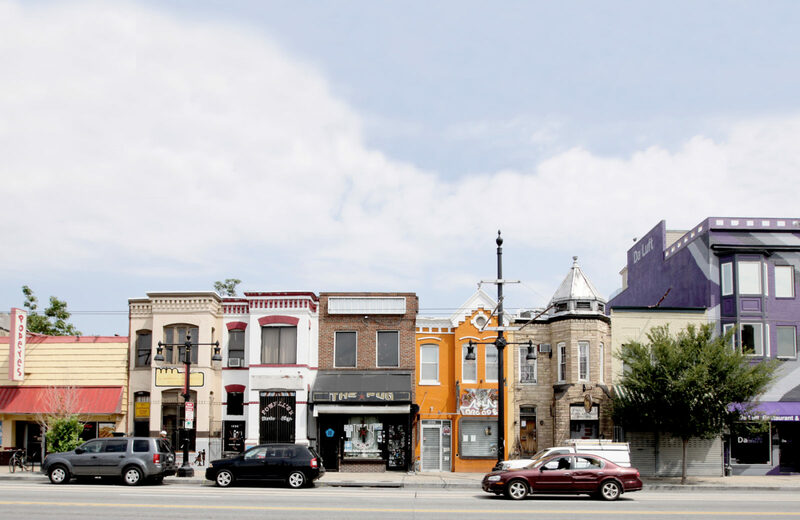 Supermarkets, dry cleaners, boutiques, and other neighborhood staples are within easy walking distance of The Apollo. 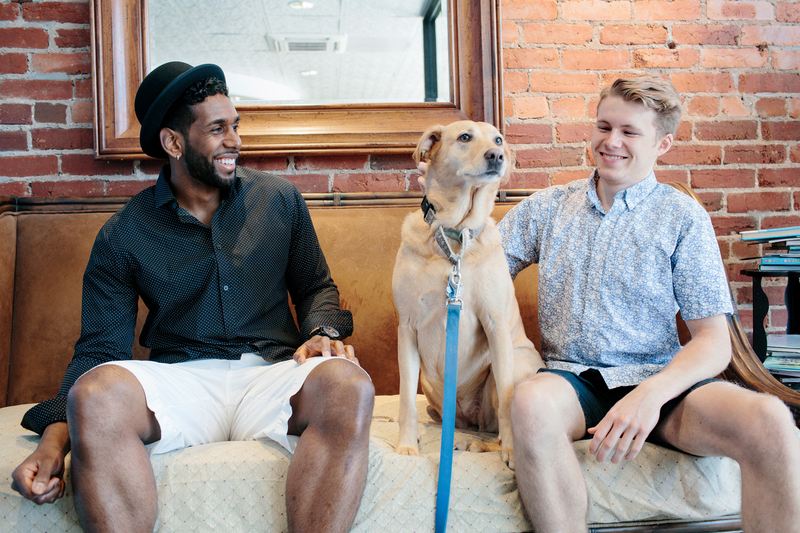 From charming bike shop The Daily Rider to Atlas Vet, a top-rated animal hospital, the businesses on H Street help you master your day-to- day routine. Whether you’re getting across the city or out of town, The Apollo’s proximity to Union Station makes your trip quick and easy. 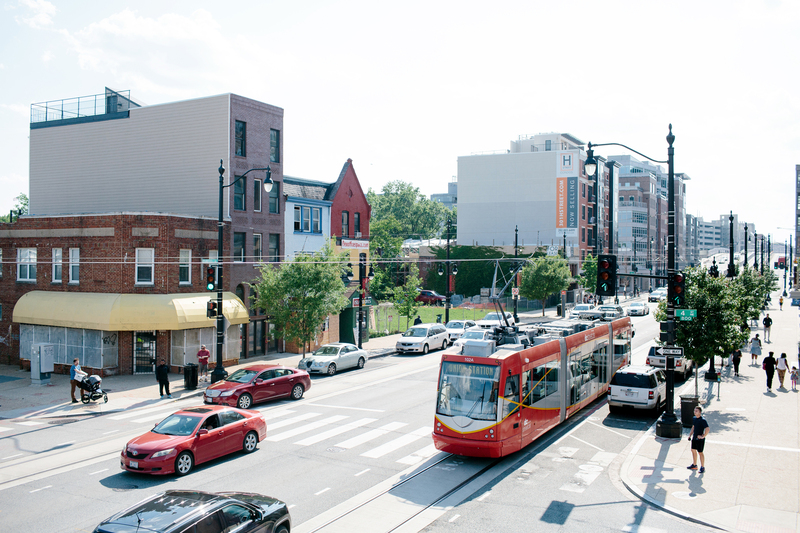 Access the metro and bus system, streetcar line, Amtrak, MARC, VRE, Zipcar, and Capital Bikeshare within minutes. 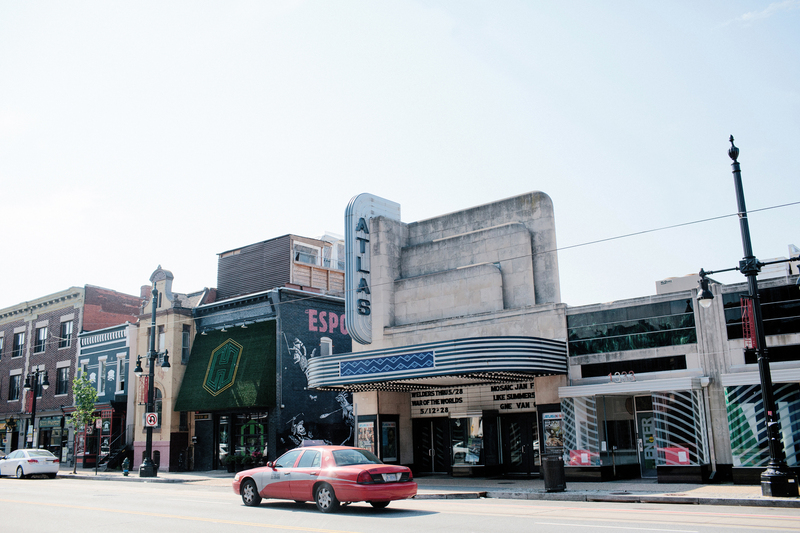 Focused on theater, music, and dance, the Atlas Performing Arts Center is just one highlight of H Street’s ample entertainment options. Concert venues, friendly neighborhood bars, and craft cocktail lounges await.